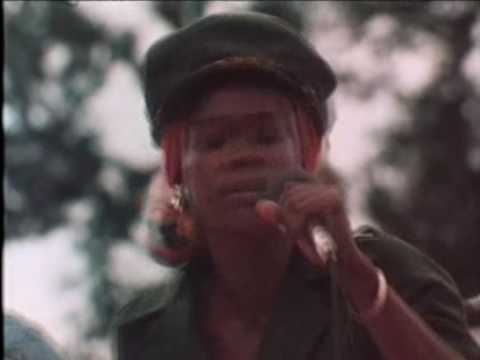 We featured Judy Mowatt back in January 2009. Here’s another video from the said singer entitled Black Woman. 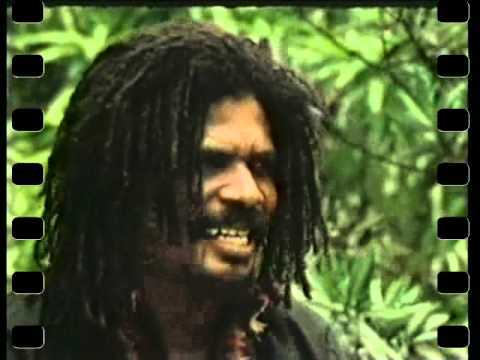 Clancy Eccles was a Jamaican singer, songwriter, record producer, and talent scout. He was born on December 9, 1940 and passed away on June 30, 2005. The video below is an interview of Clancy as well as a short performance. You are currently browsing the Jamaican Music weblog archives for July, 2012.